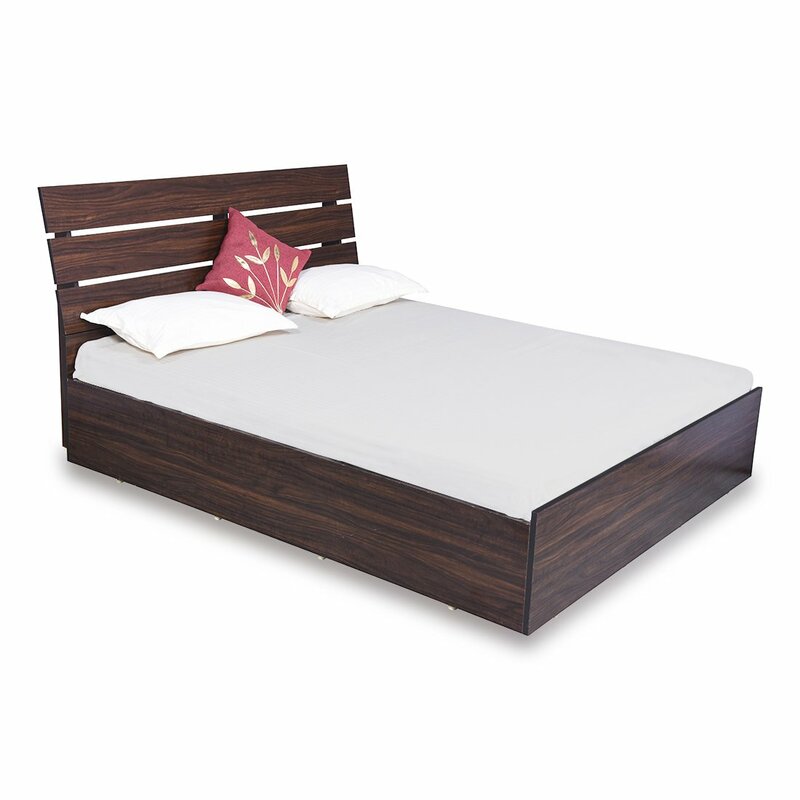 Bharat Lifestyle Havana Queen Size Bed with Storage Wenge & Highland Pine Color Bed Will Give A Complete Look And Class To Your Bedroom. This Bed Is From Contemporary Range Of Furniture's. It has combination of adorable color and the beautiful paneling with matte finishing.